This will be the first offspring between Dave and Olivia. Olivia's birth window is mid-March into late April. As part of our birth plan, the animal care and veterinary staff will increase Olivia's diet as needed and do regular veterinary check-ups leading up to the birth. At the first sign of labor, we’ll bring Olivia into the barn and implement a 24-hour birth watch, with an animal care and health team monitoring the birth. Our animal care team will closely monitor the new family throughout the birth watch, during the birth and post-birth. We’ll share the big news on our social media channels when it happens! For now, we’re patiently awaiting this new arrival and wishing Olivia a healthy birth. The average gestation period for giraffe is approximately 15 months! At birth, the calf will already be 6 feet tall. That’s one tall baby. Baby giraffes don’t stay tiny (relatively speaking) for long, the baby will nearly double their height in the first year! 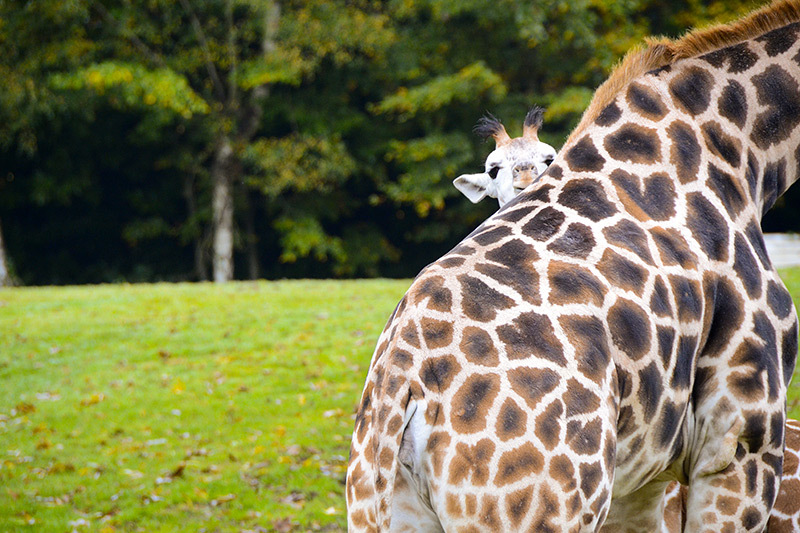 A giraffe calf will nurse for about 9-12 months, but at 4 months it will begin to nibble on leaves too. When a giraffe is born, its horn-like ossicones lay flat on its head, but a few days later you’ll see them begin to prop up. 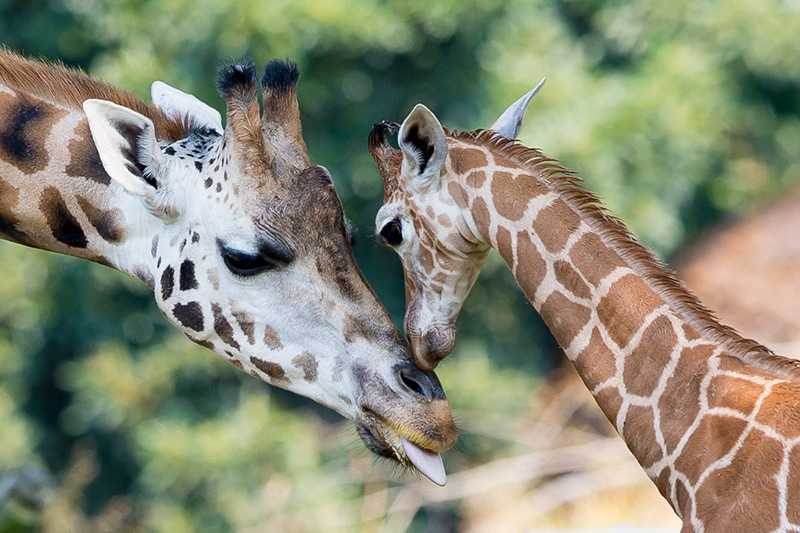 Every visit to the zoo supports and contributes directly to conservation projects like the Giraffe Conservation Foundation (GCF)—the only NGO in the world that concentrates solely on the conservation and management of giraffe in the wild throughout Africa. 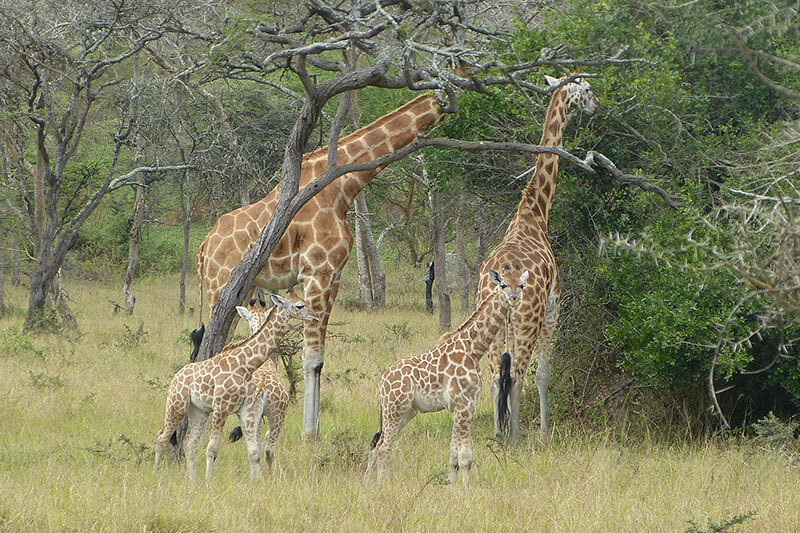 With your support, giraffes like the eight calves who were born in Lake Mburo National Park in Uganda just this last year have a better chance at survival when their habitat is protected. Giraffe went locally extinct in that area over 100 years ago. 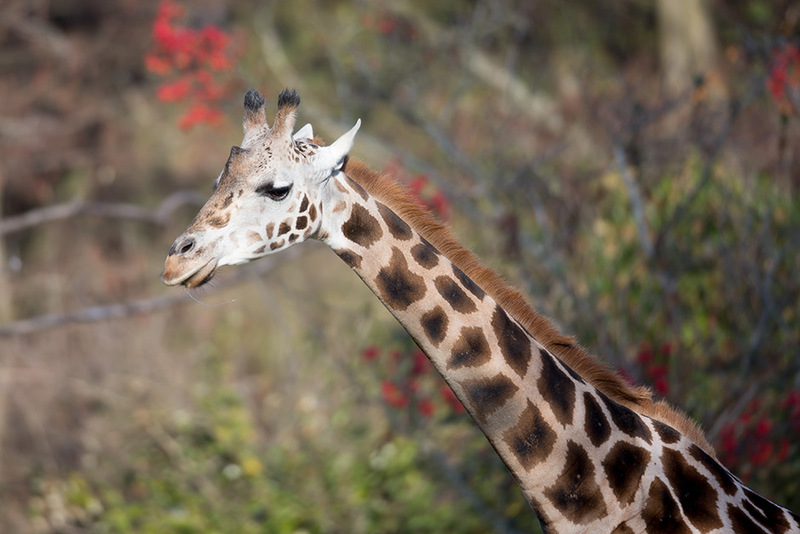 In 2015, 15 giraffe were reintroduced to the park and now there are 23! This little herd might live 10,000 miles away, but when you visit Woodland Park Zoo in Seattle, you are directly supporting them and a future for all giraffe species. Throughout their African range, giraffes contribute to conserving the habitat for the other animals they share the landscape with. They’re considered landscape changers because they feed at heights that no other animals can reach, spreading seeds and pollinating trees. Giraffes are at risk of extinction with some subspecies now listed as 'critically endangered' for the first time—let’s work together to keep this species around. Support your zoo and all the animals by becoming a member. Your membership directly benefits conservation projects and funds the care of giraffes, hippos, tigers and toucans! Tag your bestie on our social media stories about Olivia, or share this page with your friends. 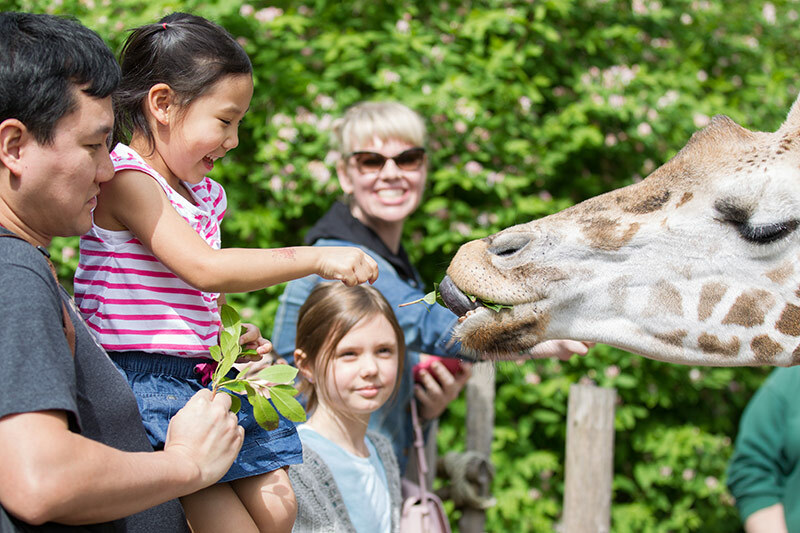 The more folks are aware of stories like Olivia’s the more they will fall in love with giraffes like you already have—and the more they love them, the more they will be willing to stick their necks out on behalf of giraffes everywhere. Adopt a giraffe to celebrate! 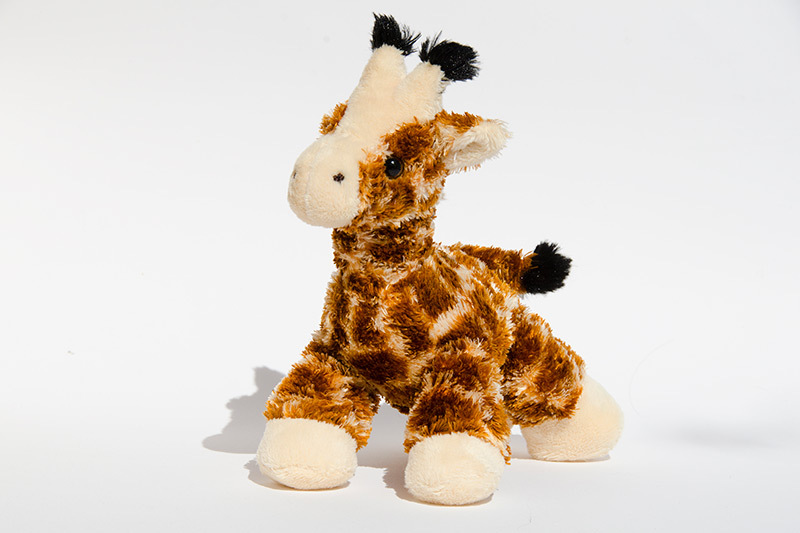 Celebrate Olivia's pregnancy with a soft, cuddly giraffe plush with a mission for conservation. This little cutie will remind you that you are committed to a future where giraffes are thriving. ZooParent adoptions start at $50. It costs $65 per day to provide a nutritious diet and personalized veterinary medicine for a baby giraffe. Every dollar you give is an important investment in the well-being of this adorable new addition! Help ensure this baby grows up healthy and strong in a world where giraffes have a future.